We are happy to announce a long time friend from marseille/france as our next junglecast participant. Junglecast #29 representin BadWeed with 27 well selected jungle & dubwise tunes. In this episode of the Raggajungle.biz exclusive guest mix series we can listen to tunes and remixes by Kursiva, Aries, Diamond Geezer, Bladerunner, Gunmen, Veak, True Tactix … and BadWeed himself. As big fans of papertoys we want to give you a bonus! 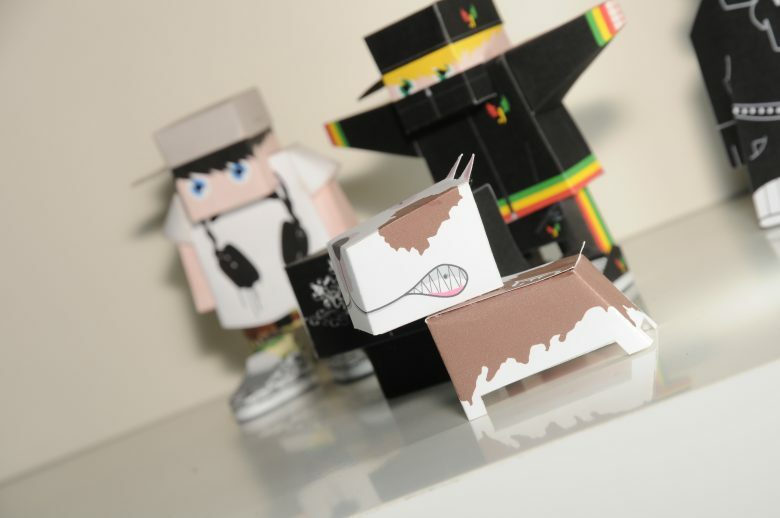 In 2009 BadWeed released a wicked mix called “Thatz My Jungle” including some exclusive papertoys by Zerolabor. So we want to use this junglecast edition as a revival and give you all three papertoy instructions for free.